First Summer XC Practice is June 1! Join us at The Running Center on Monday, June 1 at 6:30 PM for our first practice of the summer! We will meet at The Running Center every Monday this summer to hear a 30 minute talk from an expert on a designated topic, followed by a group run through Carrollwood Village — a complete list of speakers and topics can be found here. Thanks to the Gainesville Striders for putting on such a well-organized meet, and congrats to the Harriers, who picked up plenty of medals in the 3000 and 1500! Two weeks off, then it’s time to start summer base training! See you on June 1 at The Running Center…. 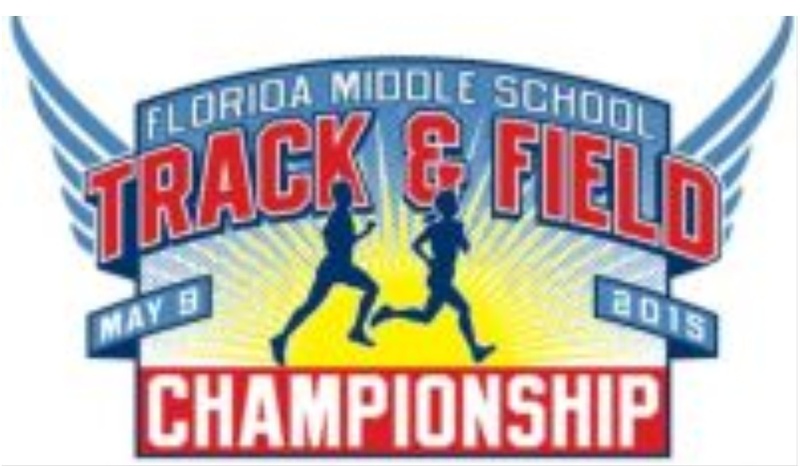 The Harriers first State Track & Field Championship was a huge success! We scored points as a club team in both the boys and girls divisions of the 3000 meter race and 4 x 800 relay. And our elementary kids put up some fast times in the 100, 400 and 800! Next week is the last meet of the season. You know what that means… Only three weeks until XC season!